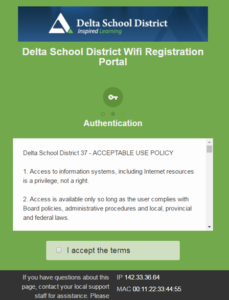 And then click on Forgot My Password/Retrieve Password. 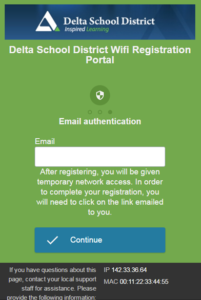 Your password will be emailed to your FirstClass account. 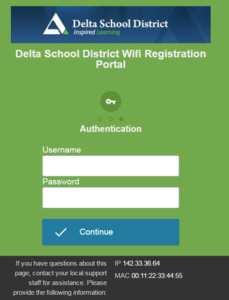 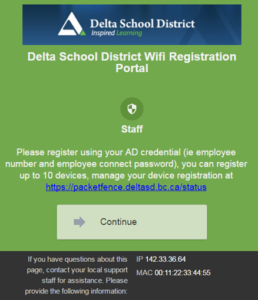 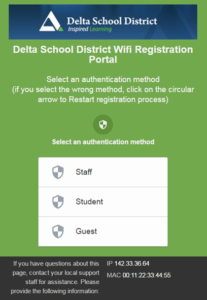 Once authentication is successful, you may have to close and reopen your browser, on some devices you may need to reconnect to SD37-Open.